Holy Terror! They even have a song! 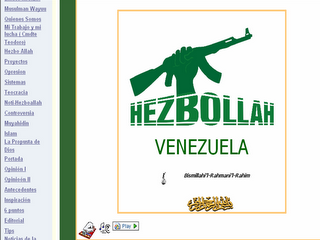 Unlike Argentina, these Hezbollah heads are taking things to a whole new level!"